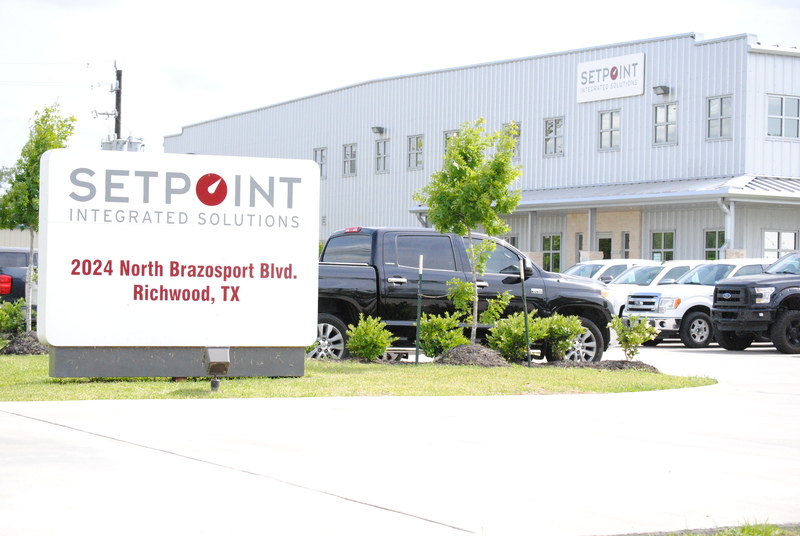 Setpoint Integrated Solutions Richwood Branch Location Hosts Crawfish Boil and Open House featuring multiple OEMs and many customers. 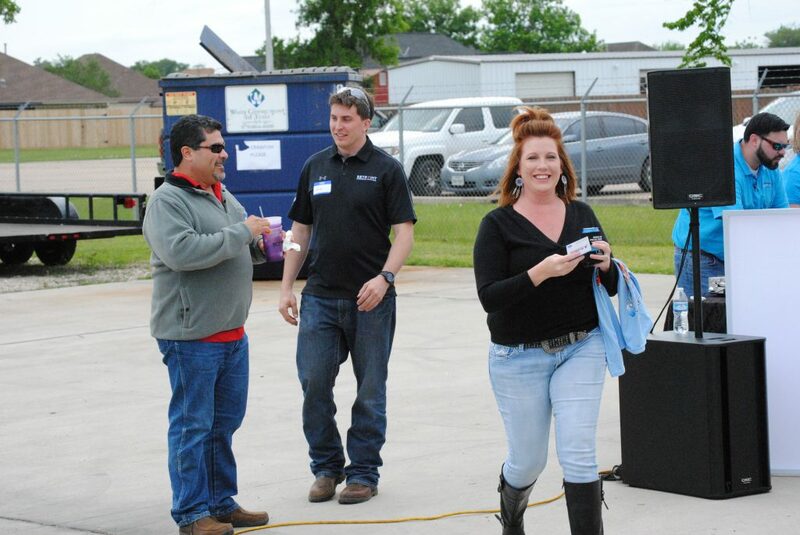 Last Friday, April 20th, at our Richwood, Texas branch location, Setpoint I.S. 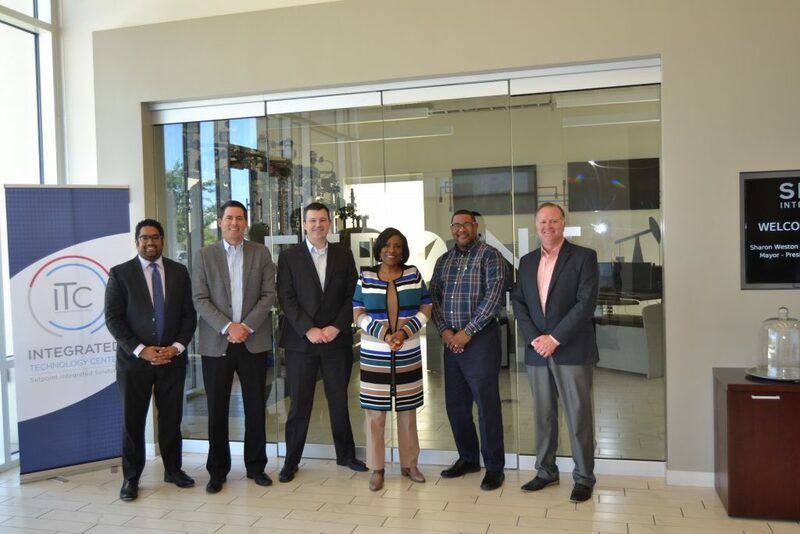 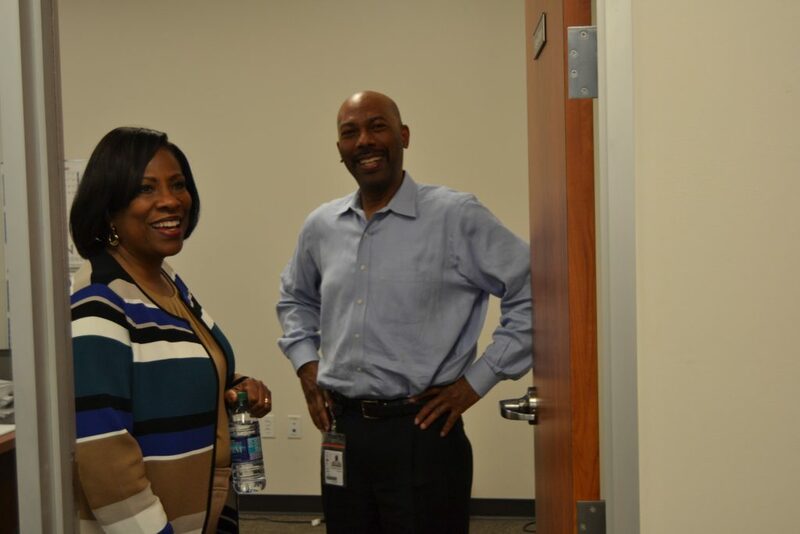 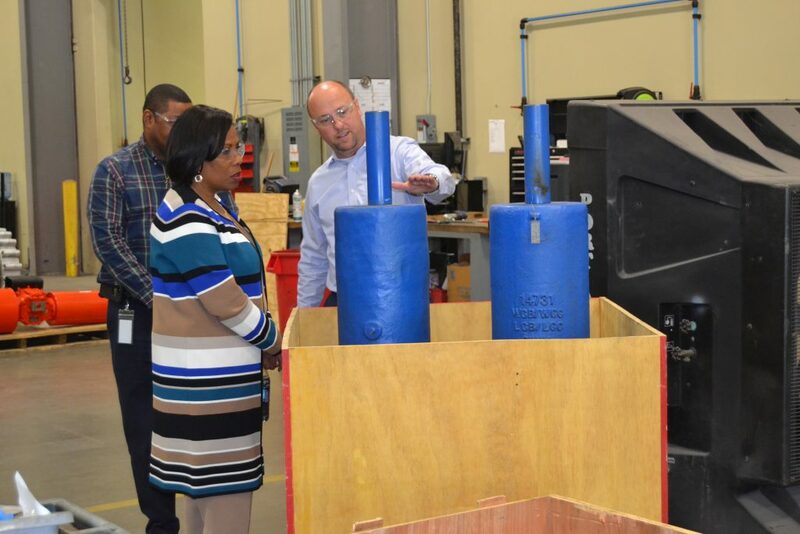 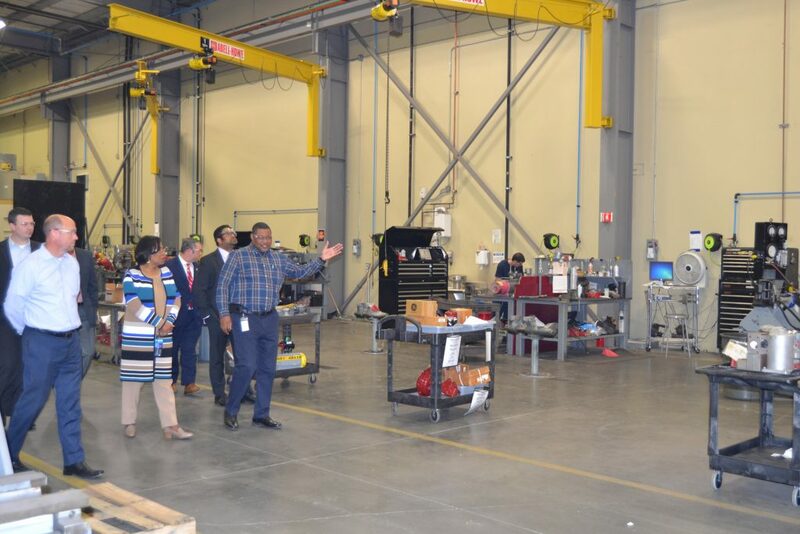 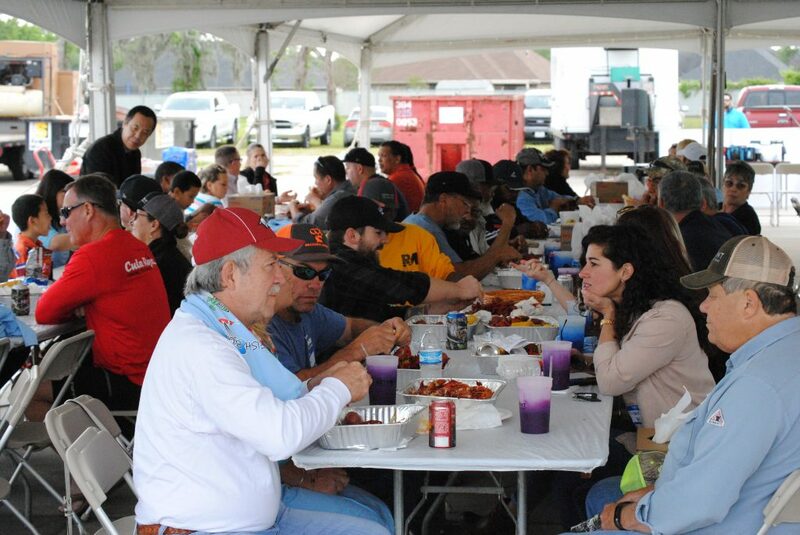 hosted hundreds of customers as well as our OEM Partners BHGE, Flowserve, Rotork, A-T Controls, and Groth – CDC. 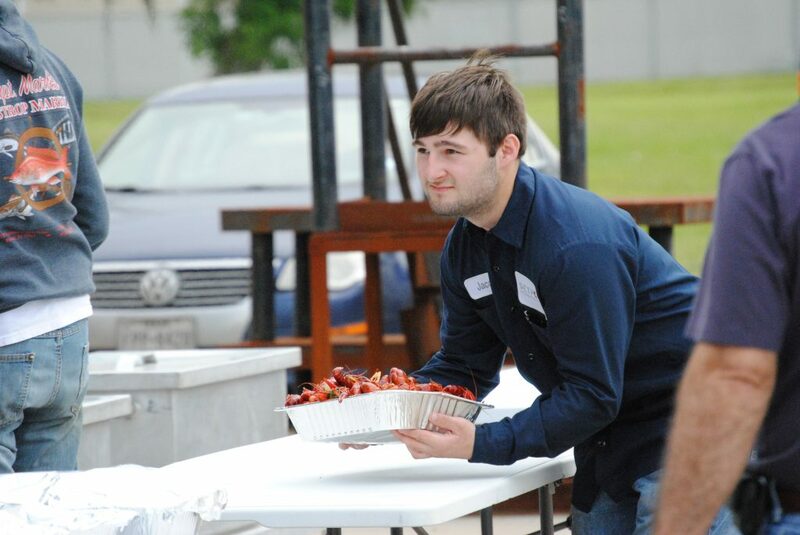 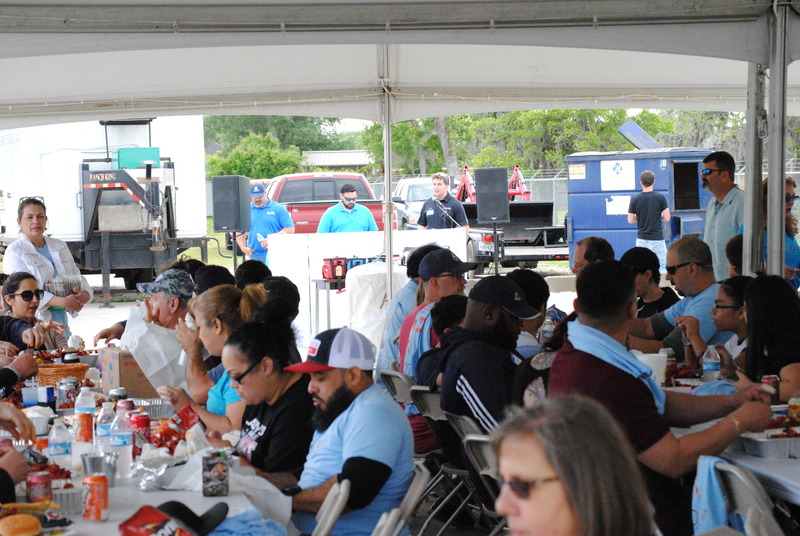 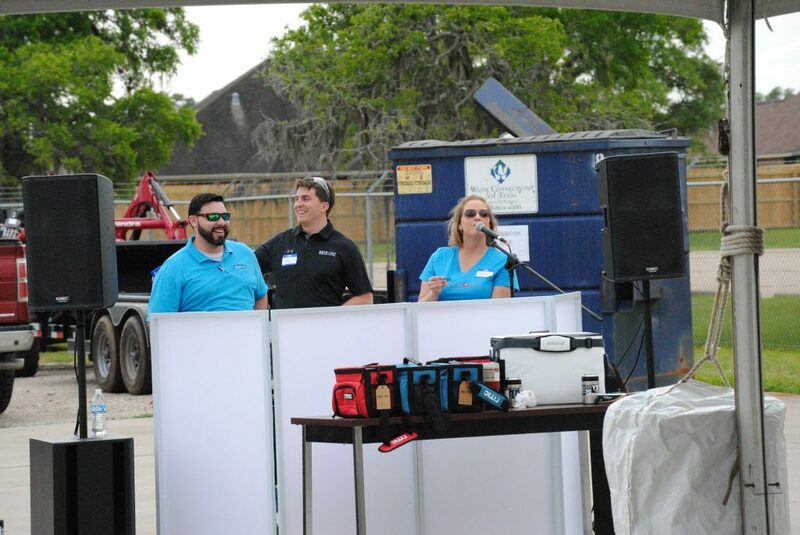 During the event, door prizes were given out, and everyone enjoyed hundreds of pounds of Crawfish and BBQ Brisket. 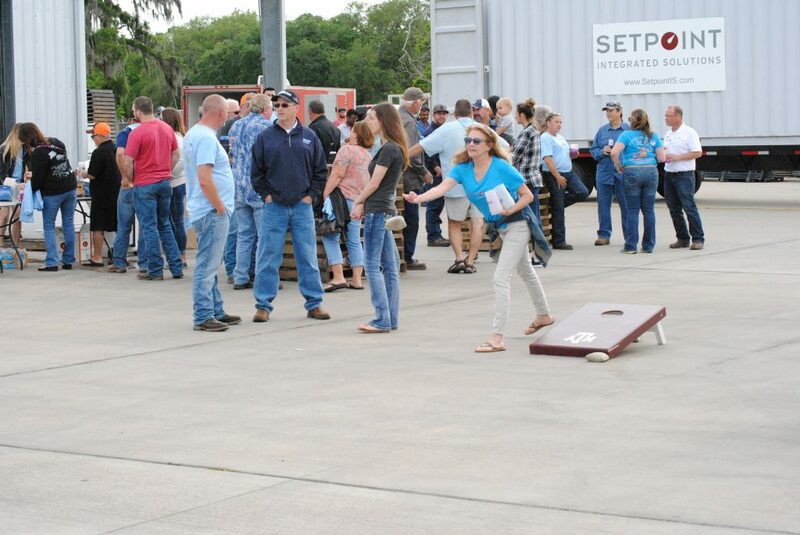 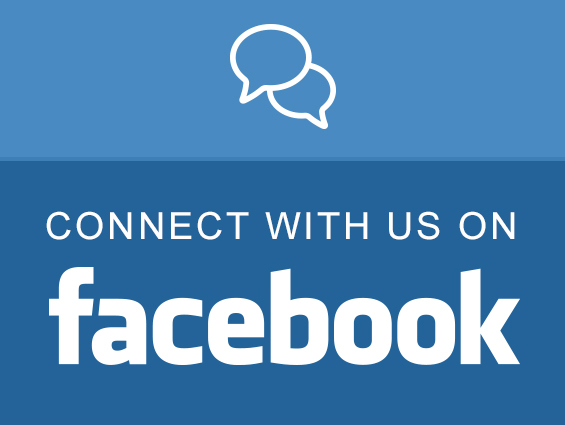 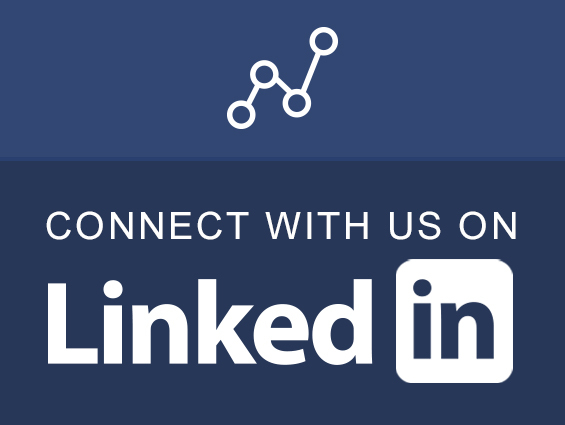 At Setpoint Integrated Solutions we strive to always take care of our customers while Making It Fun.